Republican U.S. Sen. Kelly Ayotte and her challenger, Democratic Gov. Maggie Hassan, faced off in the first of their six debates in the hotly contested race in New Hampshire. 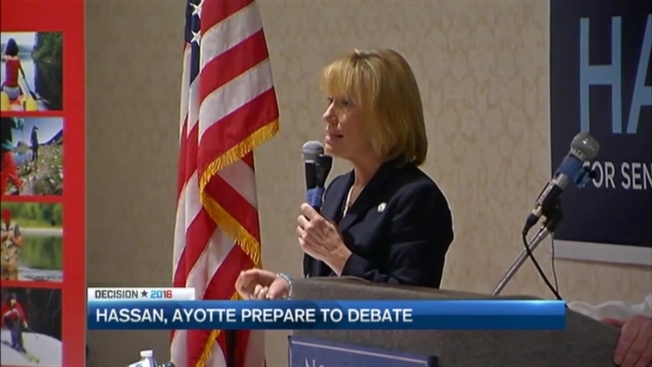 The debate Friday morning took place at the North Conway Grand Hotel in Conway. Polls continue to show the race in a dead heat and roughly $100 million in outside spending is expected to pour into the state by Election Day. Democrat Hillary Clinton is leading in the state over GOP presidential nominee Donald Trump. But Ayotte has kept the race close by playing up her moderate positions including her support for the Clean Power Plan. Hassan has taken aim at Ayotte for voting against Planned Parenthood funding and currying favor with drug companies and the billionaire Koch brothers. Republican U.S. Sen. Kelly Ayotte and her challenger, Democratic Gov. 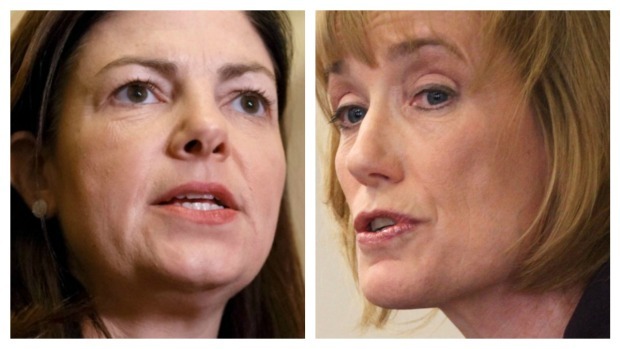 Maggie Hassan, are set to face off in the first of their six debates in the hotly contested race.